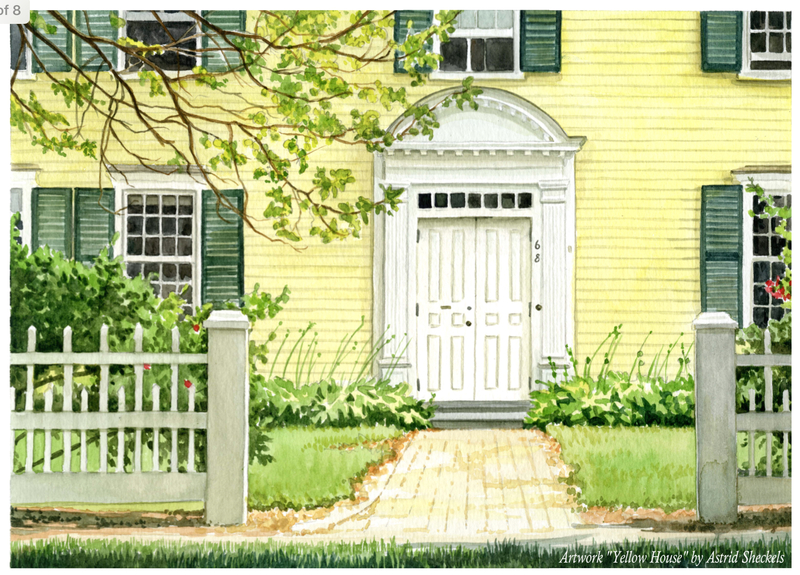 An article recently published by Mass Live announced that the Pioneer Valley is moving into a “seller’s market”. This means that the real estate market is currently favoring sellers, rather than buyers. The lack of homes for sale puts pressure on buyers to move quickly in their purchasing actions, or else risk losing out on getting the house they wanted. According to the article, sales of single-family homes in June 2017 are fewer than in June 2016, while the median sales price rose. Also, the average number of days a home is on the market for June 2017 has decreased compared to June 2016. 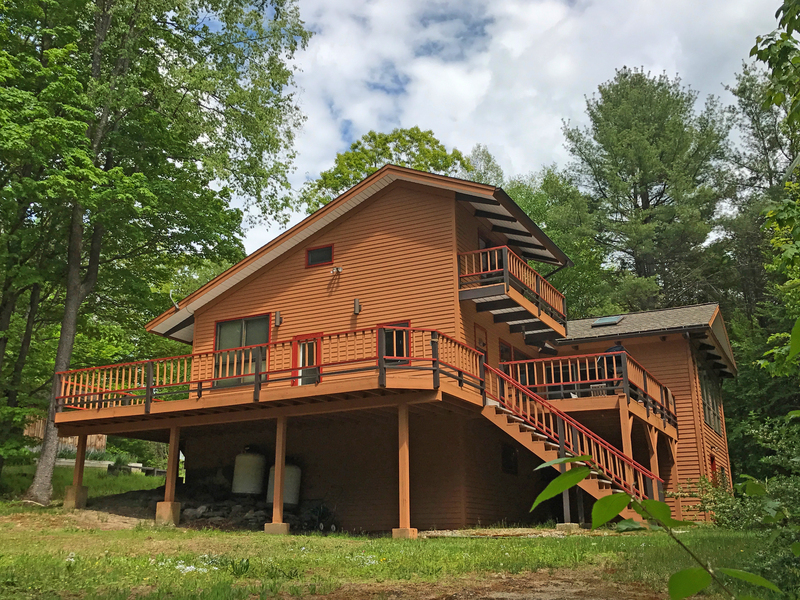 Specifically in Franklin County, sales are down 1.3 percent with 75 sales in June 2016 and 74 sales in June 2017 and the median price rose 16.3 percent from $224,000 to $260,500. So what does all this mean for you? In a seller’s market, desirable houses sell quickly. If you are pursuing a new home, act in a timely manner. On the other hand, if you have been thinking of putting your home on the market, now is a good time to do so. However, sellers sometimes get overexcited in a seller’s market and might ask too high of a price. This leads to their house sitting on the market for too long. Make sure to maintain reason when listing your home. 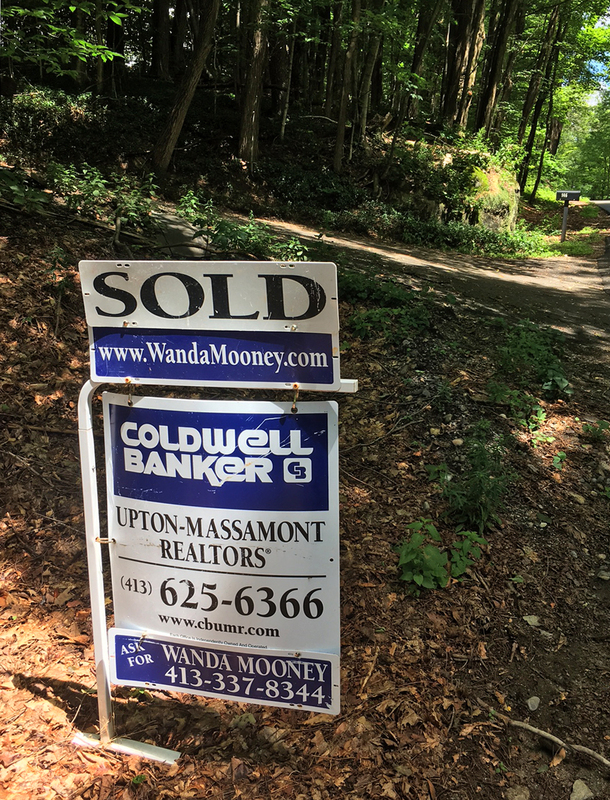 For more advice on how to act in a seller’s market of if you are thinking of buying or selling, get in touch with Wanda Mooney at (413) 768-9848 or wanda@wandamooney.com. To read the full article on masslive.com click here. 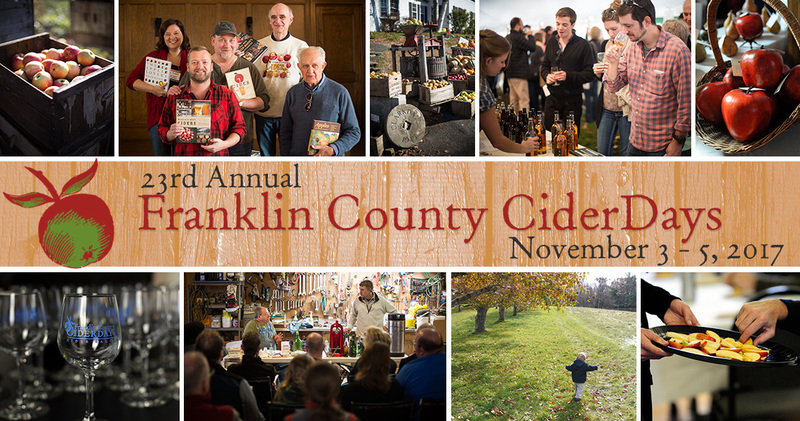 Franklin County CiderDays Coming This Weekend! Fall in New England is such a favored time of year; the bright colors of the foliage, a chill in the air, and of course, all things apple. Every fall on the first full weekend in November, I look forward to CiderDays, a Franklin County celebration of apples. Many of the events are free and range from workshops to talks to tastings to festivals with music and more. This weekend, November 3-5 marks the 23rd Annual CiderDays. On Friday from 6:30-8:00 pm, the Hawks and Reed Performing Arts Center will host “How to Taste Hard Cider.” Learn from cider educators Eric West and Nicole Leibon of Farnum Hill Ciders the thought process behind tasting and evaluating cider. Then, be guided through a tasting of various cider styles. The cost is $30/ticket and includes light hors d'oeuvre. On Saturday, the Shelburne-Buckland Community Center will host free workshops, talks and tastings from beginner through advanced for cider makers, home orchardists and cider aficionados. Then, on Sunday from 2:30-3:30 pm at the Deerfield Community Center in Historic Deerfield, learn how to make Spanish style cider (Sidra) from cidermakers Scott Heath (Tilted Shed, CA), Ryan Burk (Angry Orchard, NY), John Reynolds (Black Duck Cidery, NY), cidermaker/restauranteur Sam Fix (ANXO, Washington DC), and beverage director Brian Rutzen (The Northman, Chicago, IL). Join moderator Darlene Hayes for discussion and samples. Tickets are $30. Plus, I am very excited about this year’s Cider Salon — the world's longest-running hard cider tasting. This year, the Salons will be held in a large tent in Unity Park, on the Connecticut River in Turners Falls, with more than 90 individual cider brands from across North America and Europe. There will be two sessions — 3:30 - 5:00 and 5:45 - 7:15. Tickets are $30 per session. For more information, to purchase tickets, and to download the full schedule, visit ciderdays.org. 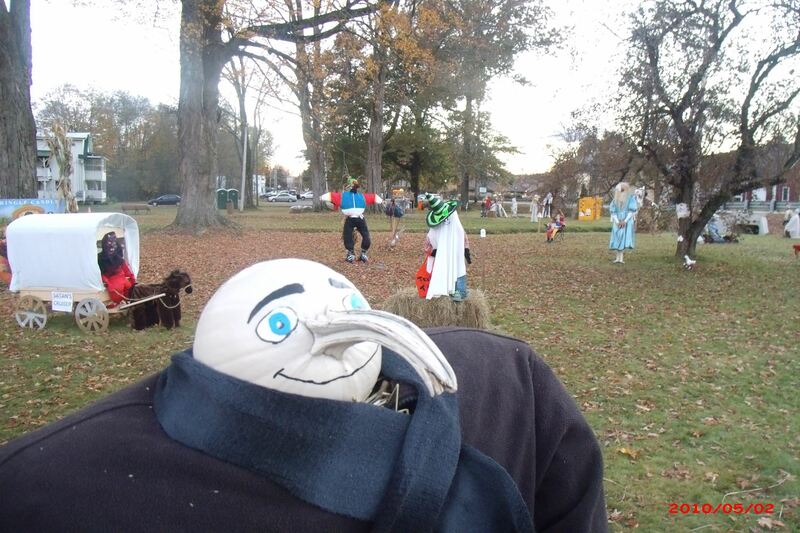 Scarecrow in the Park: Happening This Weekend! Looking for something fun and fall-y to do this weekend? Head to Bernardston for the 6th Annual Scarecrow in the Park, hosted by the Bernardston Kiwanis Club! This two-day event, happening Saturday, October 20th and Sunday, October 21st has become an annual tradition, where Cushman Park becomes filled with artists and craftspeople, live music, food vendors, a Halloween dance party, and of course, handcrafted scarecrows, on top of much more. The scarecrow contest is a signature part of this event, where participants can pay $10 to enter their scarecrow and could win a cash prize. This year, scarecrows will be judged based on the categories of scariest, funniest, prettiest, most interesting use of materials, and best art. The radio station, Bear Country 95.3, also gives a prize to the best “Bearcrow.” Enter your own specially made scarecrow or simply walk around and enjoy viewing all of the amazing ones made by other people. For more information on the contest, click here. Be sure to bring the whole family because there will be something for everyone to enjoy. Browse the artists’ booths, featuring fiber arts, preserves, gourd art, seasonal decorations, home adornments, and more. Listen to live music by local favorites Appalachian Still and enjoy a live performance by Celtic Heels, local Irish step dancers, as well as the Tractor and Rag Shag Parade. There will also be hay rides, a visit and demonstration with local canine police officers, and face-painting and balloon-sculpting by Melha Shriners clowns. 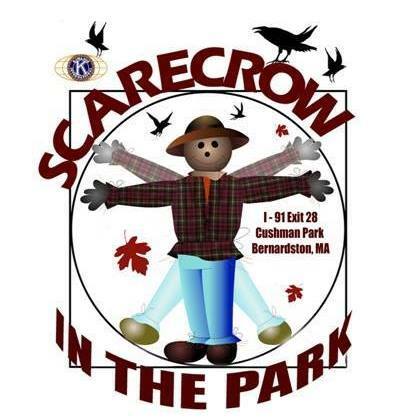 For more information on Scarecrow in the Park, visit their Facebook page. Don't miss this awesome event! Join me for the 19th Annual Art & Leisure Auction to benefit United Way of Franklin County. The auction, to take place on Saturday, December 1 at Greenfield Community College, will feature a silent and live auction. Quality items have been donated by businesses and individuals around Franklin County. Bid on especially fine items in the live auction such as a $1000 gift card to Southwest Airlines, 4 pavilion Red Sox tickets, and a day trip to Martha’s Vineyard by private plane. Arrive at 5:30 pm for the silent auction at and then stay for the live auction at 7:30 pm. Guest auctioneers Liz Fisk from WHAI 98.3/Bear Country 95.3 and Representative Paul Mark will lead the live auction. All activities will be held in the Cohn Family Dining Commons at GCC. Enjoy live music and food while you bid! Tickets to the Annual Art & Leisure Auction are $35 per person or sponsor a table of 8 for $275. Click here to register now! The mission of United Way is to improve the quality of life in our area through special focus on education, financial stability, and health. As a member of the board, I am proud to support the many ways that United Way benefits Franklin County and hope you will be too!